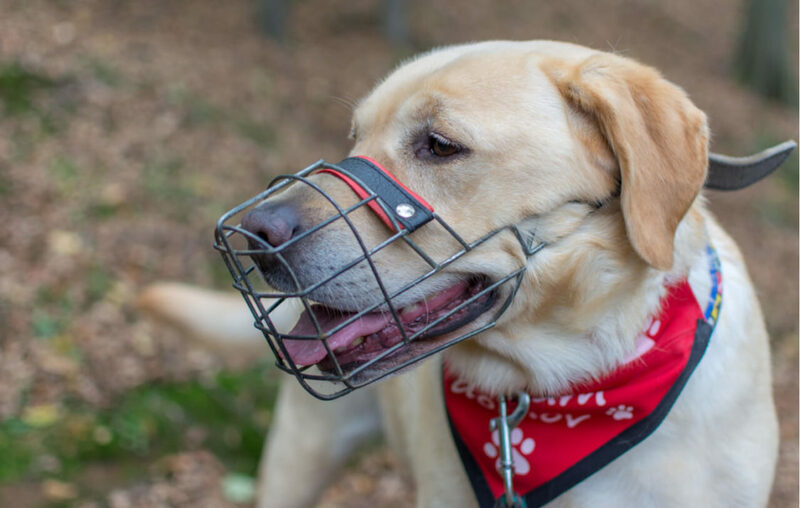 A dog muzzle is a must-have accessory that every dog owner should own. There are various reasons for muzzling a dog to prevent them from biting. A dog’s biting can easily infect a person with rabies leading to huge compensation and medical costs. Therefore, it is best for dog owners to acquire right muzzles that fit their dogs in order to avoid such unfortunate circumstances. •When introducing dogs to the public. • When treating a dog that is in pain. •When bringing in a new dog at home. • When it’s a government policy. Acquiring the right dog muzzle can be an easy task. Below are tips on how to choose the right dog muzzle for biting. The basket type allows a dog to drink water and pant freely. This is necessary for long-term use. The occlusion type is a closed muzzle that does not allow the dog’s mouth to open. It’s necessary for short-term use. When choosing a muzzle for an aggressive dog, a dog owner should consider a muzzle that is safe to put on the dog. This reduces the risk of being bitten. 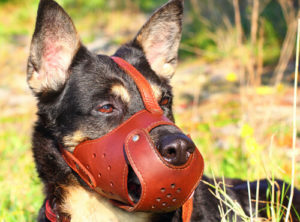 A dog can be muzzled on a daily basis or on certain occasions. One should acquire a leather muzzle if he or she intends to muzzle the dog daily. However, plastic or metallic muzzles are best fit for dogs that are muzzled on certain occasions like walks or visit to the vet. Owning a dog muzzle is inevitable. The above tips can surely help any dog owner to choose the perfect dog muzzle.